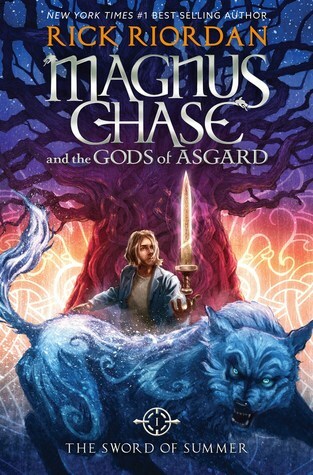 The Sword of Summer, the first book in Rick Riordan’s new series Magnus Chase and the Gods of Asgard, is a complex novel that illustrates the difficulties of believing in oneself through a highly imaginative voice. Furthermore, there are a multitude of diverse themes such as racism, poverty, and disability. In addition, there are larger themes of acceptance, friendship, family, and fighting for what you believe in rather than what people tell you is right. Magnus’ journey from homeless in Boston to esteemed einherji in Valhalla was an inspiring tale of bravery, sacrifice, and pushing the boundaries of destiny.